Bailey Hart's life crumbles beneath her when the one person she trusts the most turns out to be the only person lying to her. Faced with another heartbreak and an unknown future, Bailey attempts to live the normal college life every girl her age dreams about. Bailey finally has a grip on her new life when her world shakes again. Her past reveals that not everything is as it seems, and she is faced with a choice. What will Bailey do when she realizes the only person who can pick up the pieces of her heart is the same person who shattered it in the first place? 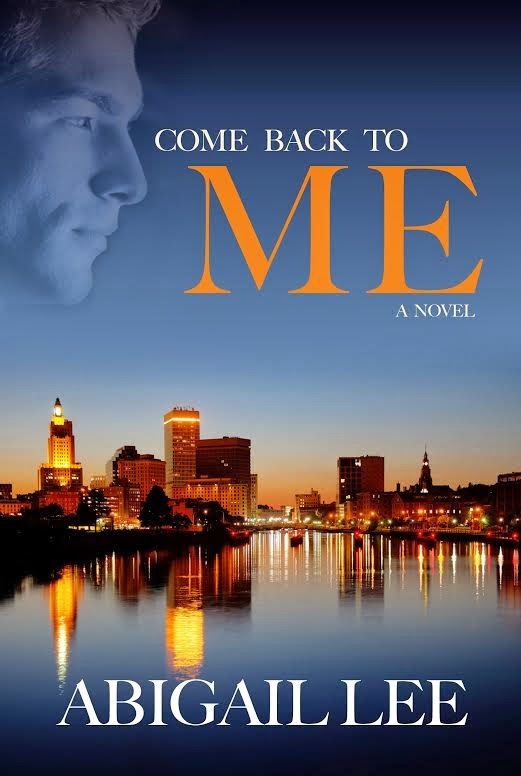 After reading the first book in this series there was no doubt that I needed to read Come Back To Me. I mean we were left there hanging however, these books are phenomenal and really catch the readers attention from the start. Come Back To Me starts right where the last book left off and your heart is beating in your chest through out the whole book trying to figure out if these two will get back together. Bailey is as stubborn as ever but Ty's not giving up when it comes to getting her back. I love Abigail Lee's writing it's always so refreshing after reading so much paranormal or fantasy to just read something that makes your heart swell because it can actually happen with out being bitten or cursed LOL I highly recommend reading this series because you will not be disappointed. Lee is an Oklahoma native who received a Bachelor of Science Degree from Oklahoma State University in 2005. Beyond her passion for writing, Lee and her husband enjoy traveling and spending time with their growing family. Lee currently resides in Oklahoma City with her husband, two sons and dog.